Our 2-weekend format is back! Building your skills for the summer? For those who already have experience sailing on smaller boats and have the basics of sail trim and boathandling wired. 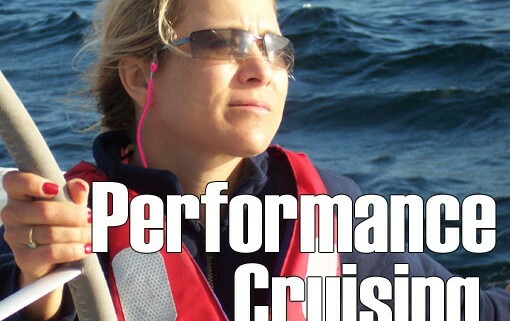 The Performance Cruising course builds the skills necessary for handling a boat in a wider range of conditions and with a higher degree of control and efficiency. Spinnaker techniques, advanced sail trim and manoeuvring under power. US Sailing Basic Cruising Certification available!